Simple Achievements Mod 1.12.2/1.11.2 (SA) appears a lot in achievement-heavy mod packs like Sky Factory or Crash Landing. 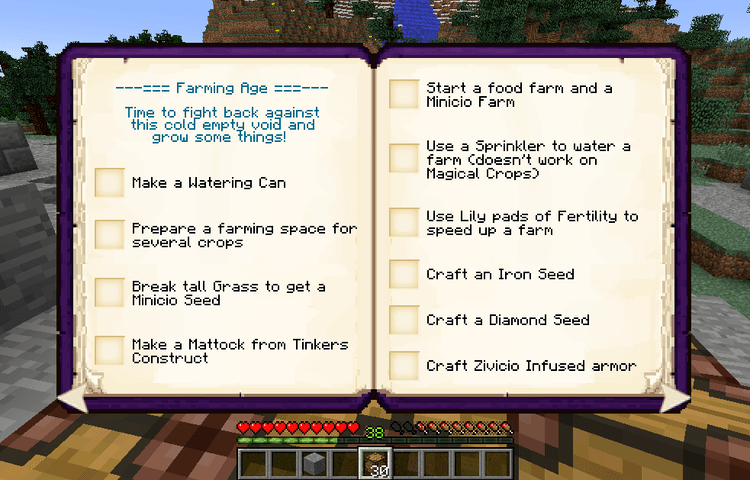 These mod packs have many objectives and quests, so a manifest that can list out all of the objectives is necessary. 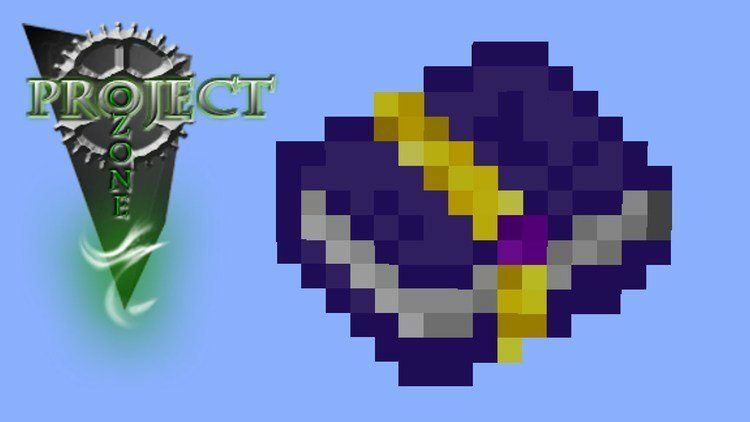 Simple Achievements – you can get the purpose of this mod from just its name alone. 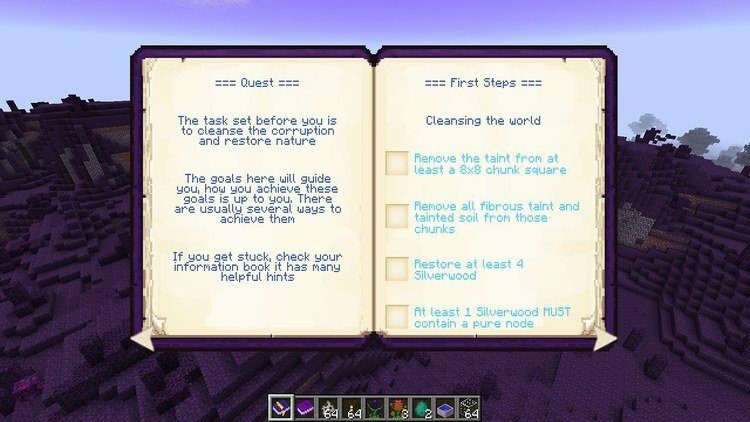 Simple Achievements adds into the game a simple achievements system that mod developers can use to create an achievement books to keep track the game’s progress. 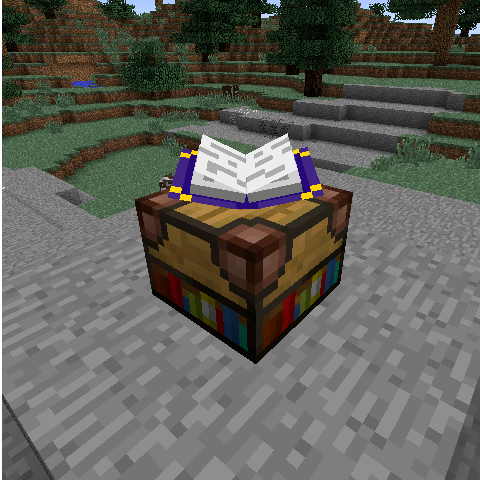 Unlike the sophisticated Achievement system of the original Minecraft that requires a lot of works, all you need to do is modifying the config file of the mod to get the Achievement Book you want. Despite lacking beautiful graphics. automation mode or anything that looks professional, Simple Achievement is easy to use and highly customizable to mod developers. You can download and config this achievement book however you like! Simple Achievement requires Minecraft 1.7.10/1.9.4/1.10.2 and Forge Mod Loader. Put Simple-Achievements.jar file into mods folder and then run Minecraft. Done!